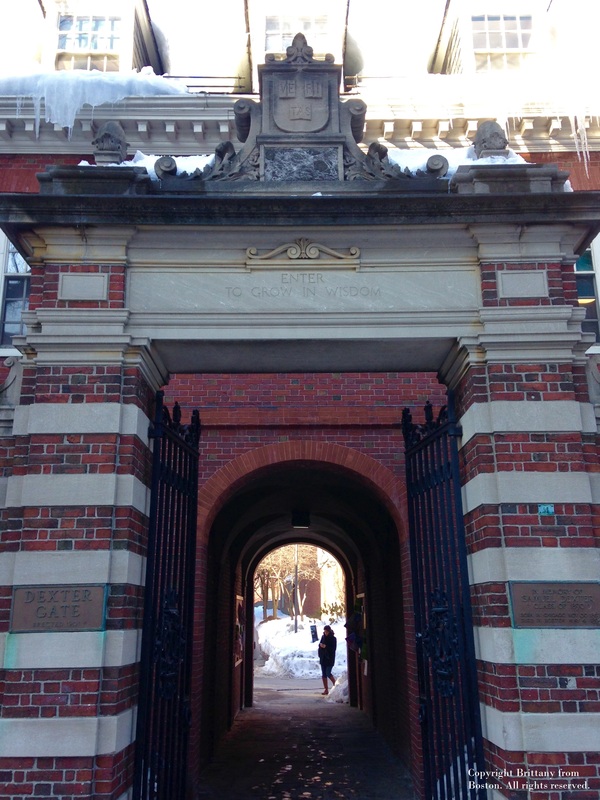 Harvard Square…donne envie de s’y ballader!Merci pour ces infos Brittany! Just north of Boston is the pleasant town of Cambridge, and right at the doorstep of Harvard University is the red-brick-paved and restaurant-lined Harvard Square, bursting with activity in its web of streets. Reachable by the Red Line and frequented by Harvard students, Cambridge residents, and Boston visitors alike, Harvard Square has much to offer. Choose a sunny day to explore it, and bring along this handy guide to help you navigate! Start your day with a boost of energy served up hot in a cup of coffee from one of these cafes. The eclectic, relaxed, coffee-loving vibes will draw you in, and the frothy milk over strong, dark espresso will satisfy.